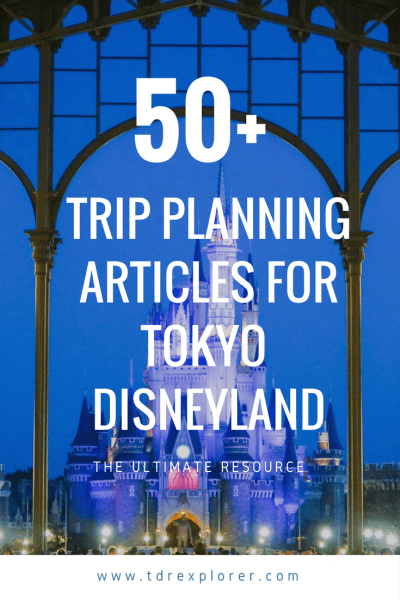 Over the years we’ve crafted many articles about planning a trip to Tokyo Disney Resort — including our Ultimate Trip Planning Guide. All of which offer our best tips to help you plan your trip. The only problem is, how do you find these articles? Instead of searching through the site, I curated a categorized list of our best articles. Your trip planning just got that much easier! Make sure to bookmark this page, as I’ll update this as we create more articles. As a bonus, I’ve included our best podcast episodes, too. When you’re ready to begin booking, visit our Travel Resources page for discount park tickets, hotels, and our choice for SIM cards and Wi-Fi devices. Get up to speed on the basics of both Tokyo Disneyland & Tokyo DisneySea. 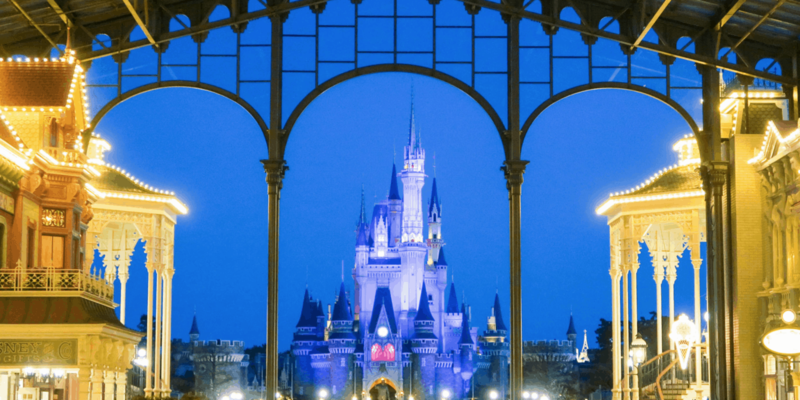 What Does a Trip to Tokyo Disney Resort Cost? One of the best parts of Tokyo Disney Resort is the food. Just a fair warning, these will make you hungry. So I recommend reading these on a full stomach. I warned you. Tokyo Disney Resort is home to a number of unique attractions and shows. You’ll want to fine tune your FastPass strategy and know what the best shows are before venturing to the parks. Tokyo Disney Resort has seasonal events year-round, so there’s a good chance you’ll visit during one of these awesome events. Don’t go broke during your visit. Follow our tried and tested ways on how to save money. Check out some of our best YouTube videos. If you prefer podcasts, then you’ll want to download our best episodes of the TDR Now Podcast. Subscribe to us on iTunes, Stitcher, Player FM, and Google Play Music.